Spring is finally here, but the Spring real estate market is off and running! We can help with packing...you can hire one packer to help you on a one to one basis to pack certain areas of your home. If you need to shift items between rooms to stage your home, our two man crew is perfect! 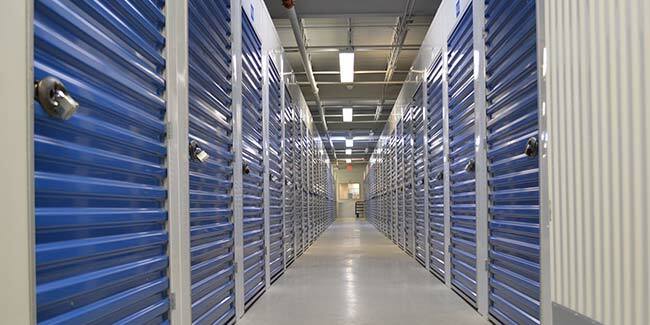 Storage?...Well that we have! Climate controlled rooms is a variety of sizes! Please call our office or stop by either of our locations. We will be glad to discuss all options. 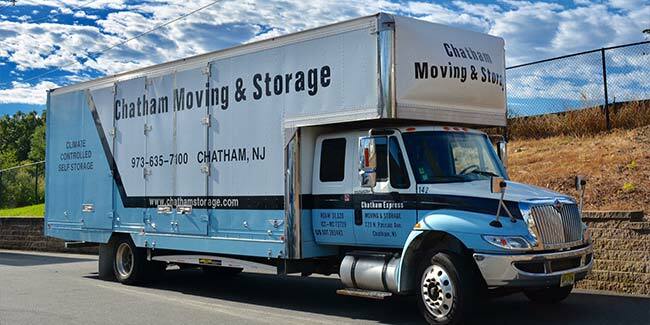 Offering 4 generations of moving and storage expertise, Chatham Moving & Storage has been serving customers throughout North and Central New Jersey, including Harding, Morris Township, Morristown, since the early 1900’s. We are proud of our reputations for "old-fashioned" service based on hard work, honesty, and a commitment to customer service. Give us a call or stop by and we will be happy to provide clear and accurate cost estimates.